Track Editing / Re: World Creator Tutorials - Can't find the thread any longer?? Honestly I didn't think it would be such a big deal. My apologies Geo. Yeah the guy removed them. I think I saved 3 or 4 of the videos. I'll have to double check. I was bummed I couldn't make it to the race. Had to work late. Good to hear your back in business Just to let you know with beta 10 some of the games stock tracks like Washington, Maryland, Club were updated, so if you saved your tracks from previous betas don't use the old versions of the ones I mentioned. My controller setup when I was using an xbox 360 controller. Stand/Sit Pressing in Right Joystick. Forget the actual button name off the top of my head. Tearoffs - Up on D pad. Here is also a video from GDuBMx that might help you as well. Damn! If I were you I'd just delete everything mx bikes related and do a fresh install of beta 10c. Back up tracks and skins you want to keep. 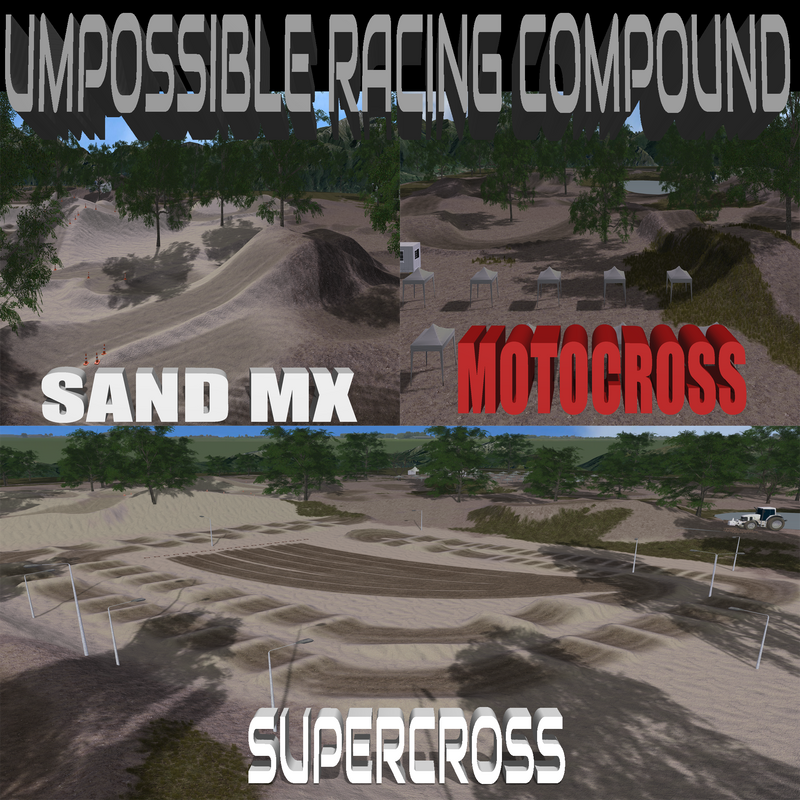 Also mods and tracks can be found http://www.mxb-mods.com just register for free. Sorry I couldn't be more help. if you are running geo's tires from past beta's they no longer work. OEM's use stock tires now. So if you have tire mods that might be causing your problem? I have a problem with oem's i can only see the wheels and chain from them. Haven't played in a while so have i deleted something that makes the bikes appear? downloaded them just now trhought the link in first post. Which link did you download? Did you pick the one thats 2.5GB's? Maybe you downloaded the small patch instead by mistake. Thanks for the preview video man.